Our relaxing Group Room is the perfect place to retreat from the fast pace world and surrender to ultimate relaxation. Whether you come in for a wedding, birthday, corporate event, employee recognition, or just a day with friends, we can help you create the perfect day. Our goal is to create an intimate private gathering where you can reconnect and rejuvenate while you sip on sparkling cider, tea or coffee and relax. 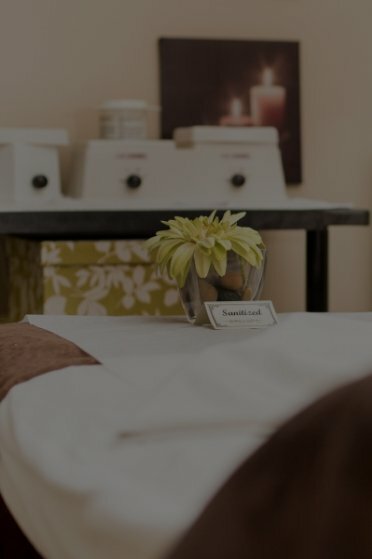 We offer manicures and pedicures, as well as couples massage, facials and wraps. Groups of 3 or more receive 10% OFF regular price treatments. Groups of 6 or more receive 10% OFF with exclusive use of the Group Room, and a little something extra from us to U. Your personal spa host will ensure no detail is overlooked. Food and alcoholic beverages are available upon request. *Discount for group bookings & spa packages cannot be combined. True Balance is the perfect environment for any group or special event. Reserve your personal spa escape today! Contact us online or call 587-290-2290 in St. Albert or 780-962-3262 in Spruce Grove. A credit card is required to secure the booking. 72 hours notice is required to cancel, or 50% off the service costs will be charged to the credit card on file.